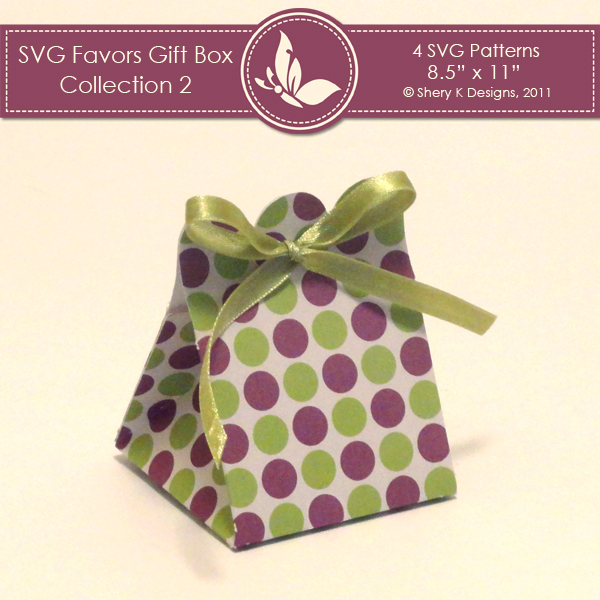 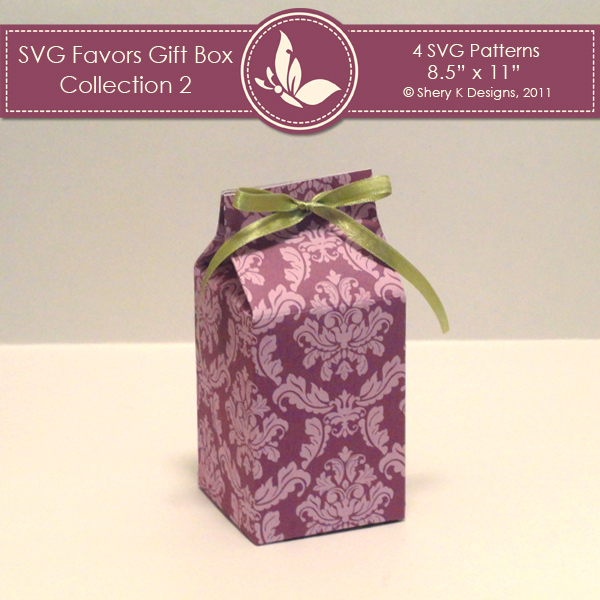 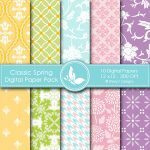 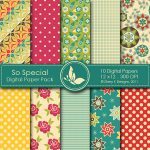 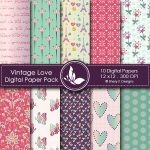 SVG & Printable Favors Gift Box Collection 2 is for 4 SVG patterns and 4 printable Templates for the boxes to make your own party favors boxes. 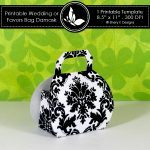 The Printable files is in JPEG format and to be printed on 11 x 8.5 inch size paper. 4 SVG cut file for the boxes and 1 MTC File. 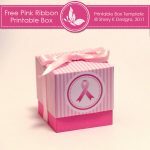 4 Instruction to how assemble the boxes.